Creative Mountain Games: The Friday Grab Bag - March Fo(u)rth for GM's Day! 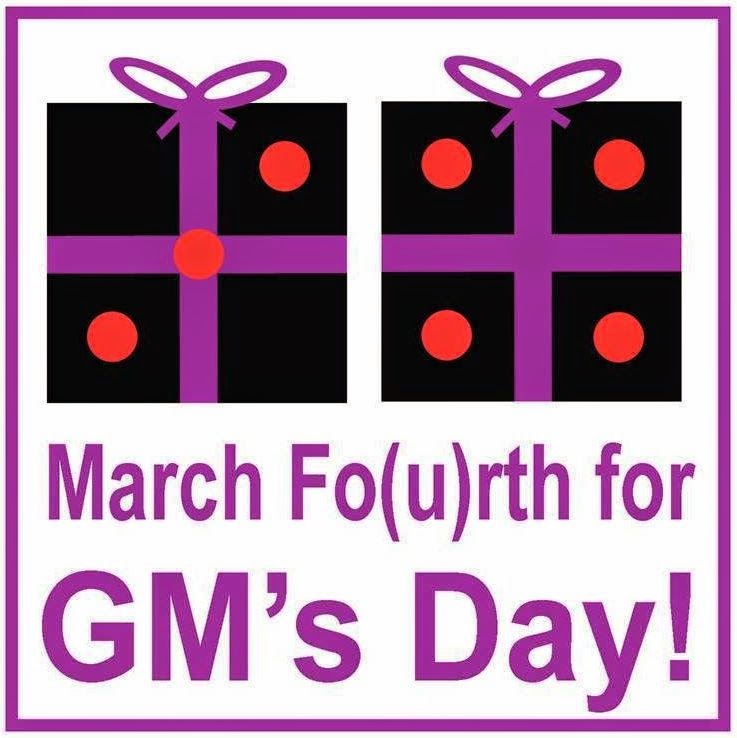 The Friday Grab Bag - March Fo(u)rth for GM's Day! It is less than three weeks to the big holiday and everything in the Creative Mountain Games catalog at RPGNow.com here and DTRPG here are available at 25% off. Since it is also Friday the 13th, the price of Superstitions has been reduced for today to $1.00 at RPGNow.com here and DTRPG here!